Well, Aloha to Saint Paddy, he sure was a brute of a legendary figure, wasn’t he? During the day the ukulele group played at the Grace United Church for their Irish Stew Supper fundraiser, I heard a couple of stories about St. Patrick. One was that he was enslaved by the Irish nation, and that upon his freedom having become a Christian missionary, he actually returned to the country of his abuse as a Bishop. Til his dying day, I hear. In the meantime, we had a couple of places that we played out for St. Patrick’s Day and for one place we needed some extra songs so I sent this one out to the group. Canadian Irish Folk Group, The Irish Rovers, were formed in 1963 and named after the popular Irish song, The Irish Rover. 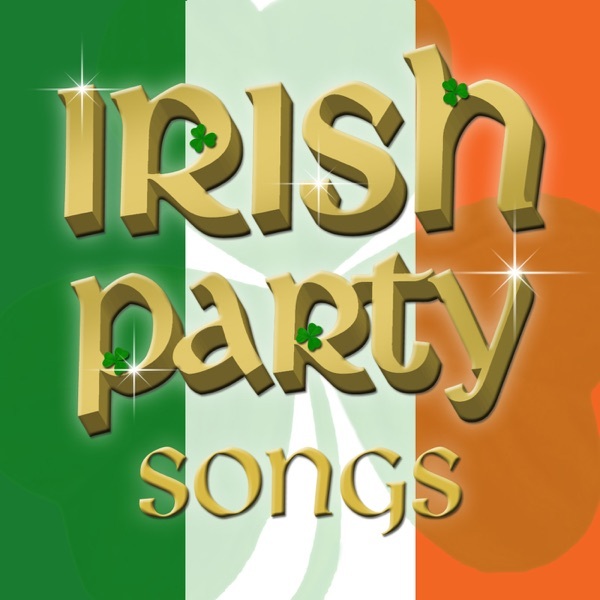 They are best known for their international tv series, popularizing Irish music in North America, The Unicorn Song (written by Shel Silverstein) and Wasn’t That a Party. All of the band members are from Ireland, half of whom now live in Canada. The Irish Rovers have represented Canada at five World Expos. 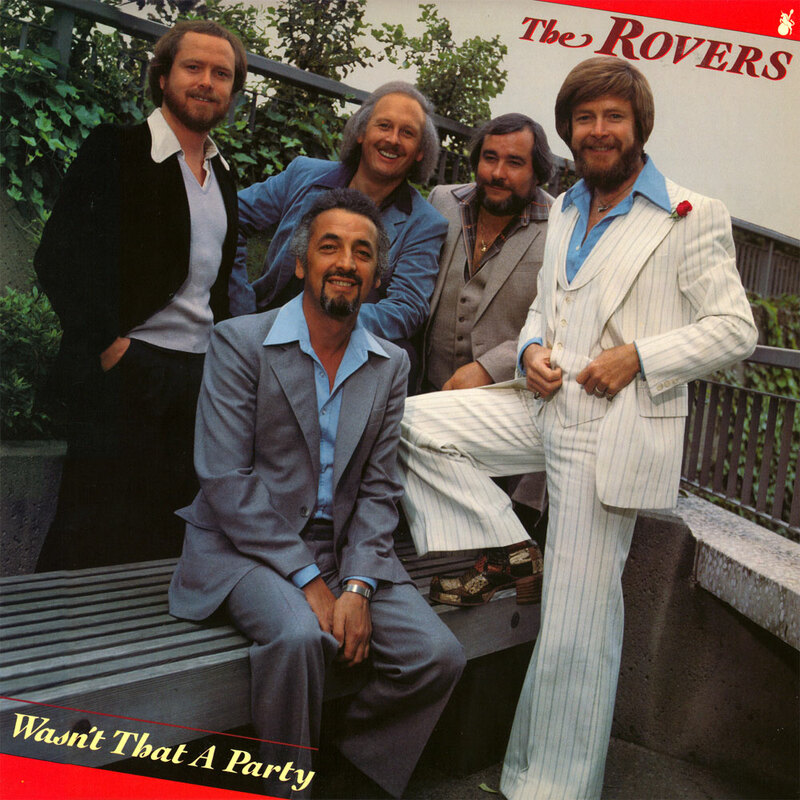 In 1980 the group re-named themselves “The Rovers” and found success with the chart-topping song, Wasn’t That a Party. But by 1989 they had reverted back to their famous original name, The Irish Rovers. As a high-school student, nothing was cooler than this song, except for maybe I Wear My Sunglasses at Night…..
[C] Could’ve been the whiskey, might’ve been the gin. Wasn’t that a [C] party? [C] Someone took a grapefruit, wore it like a hat. The cat was talking [C] back!!! I sure can [G] use those thirty days [STOP] To re-cover from the [C] party!